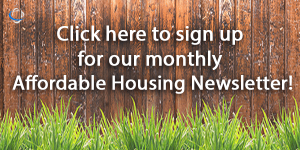 Each Fall, the NCSHA recognizes leading Housing Finance Agencies (HFAs) through Annual Awards. In the past few years, there have been many great stories highlighting efficiency gains accomplished through technology. In a time where all of us are asked to do more with less, leveraging technology is one consistent strategy to help HFAs achieve measurable improvement in agency operations. How exactly can ProLink help you achieve measurable improvement? 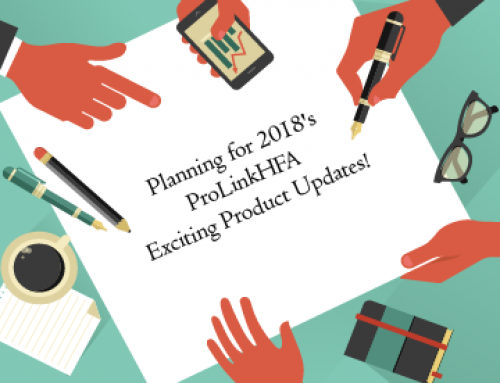 Since 2013, two leading HFAs have selected ProLink’s Procorem software to help streamline their application intake process. 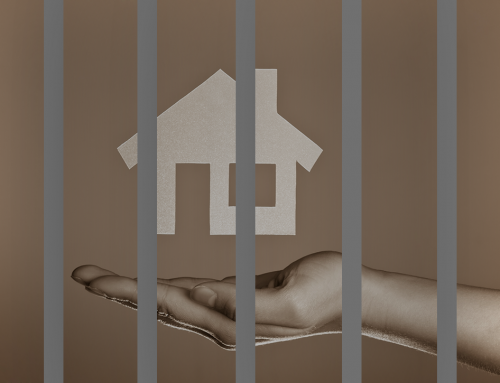 With Procorem, the HFAs automated their LIHTC application intake process – saving time, money and improving application accuracy in the process. How exactly did we help? With Procorem, all applications for tax credits can be submitted, reviewed and approved digitally. Move away from the storage of applications in a physical 3 ring binder (you know what we’re talking about) to an environment where staff can access and review data from anywhere with an internet connection, including mobile devices. With Procorem, you can easily track when applications were submitted through a native audit log present within the application itself. Create a secure collaboration area for your applicants, grant them access to upload the required documents and Procorem will capture when the documents were submitted and reviewed, leaving no room for misinterpretation. 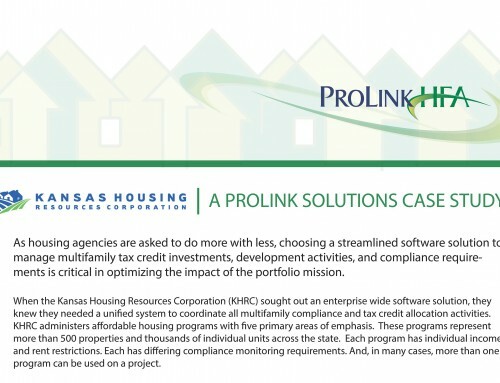 Extend Procorem’s capabilities with complete asset and portfolio management functionality by integrating with ProLink’s HFA software. Track and document the compliance of your portfolio and communicate information between and among departments. Easily integrate Procorem with your email system, assign tasks to internal and external parties and share critical tenant data required for determining compliance. 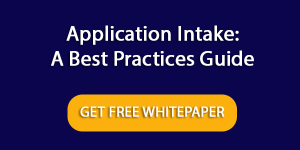 As you look at improving your application intake in 2015 and are wondering if there is an easier way, there is! ProLink is committed to HFAs and we stand behind our word. Contact us today to learn more. 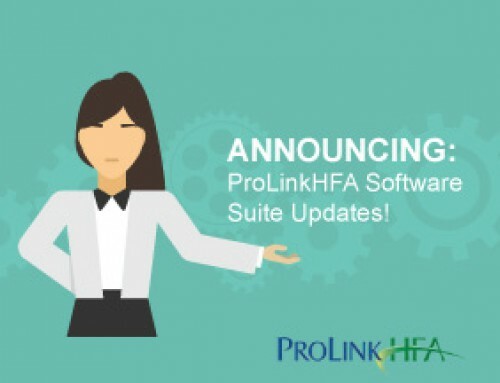 Announcing: ProLinkHFA Software Suite Updates!